Many thanks to AAce Agdamag for taking our block portraits! Anyway, here's AAce, one of the kindest people I know. 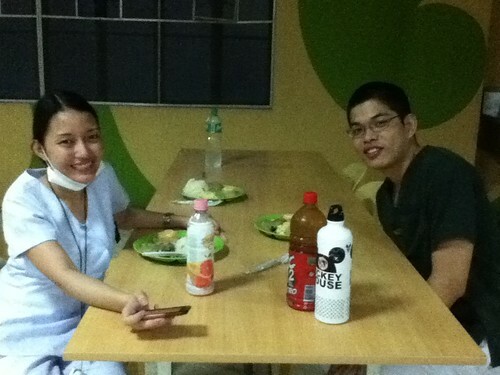 Ching and Casti at the Mess Hall. We were stuffed! 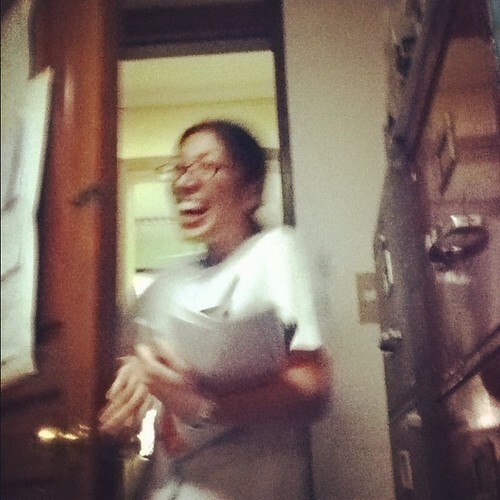 We met Ma'am Apple, a resident from OB-Gyne. 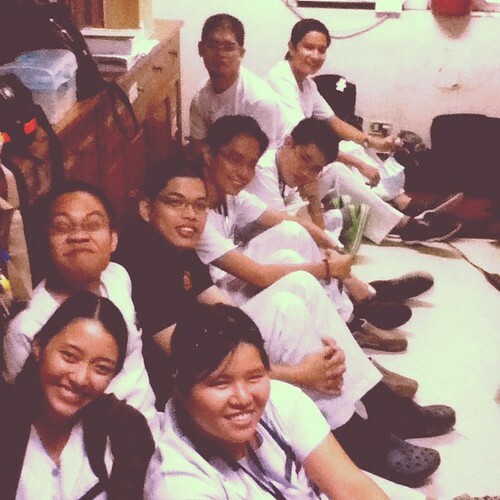 We're already excited for our OB rotation next year. 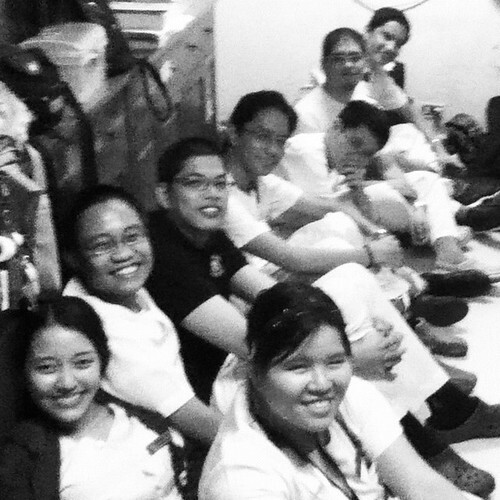 During the Department Conference, consultants and residents gathered around CT scan plates. Dr. Shiong Shu visited our call room. 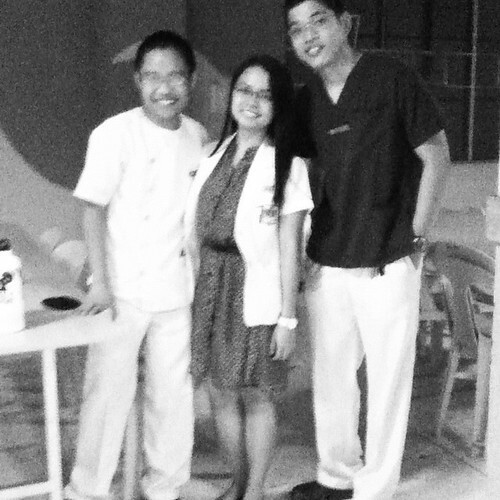 I endorsed one of my patients to her, as did Casti and Ching. 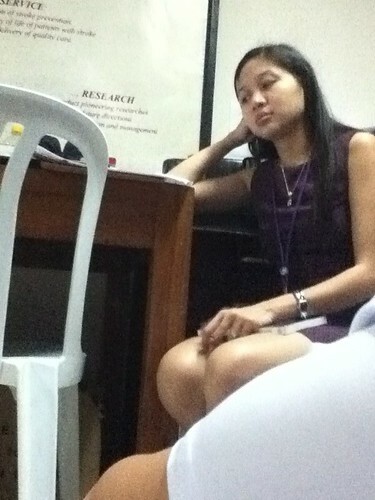 The session was enjoyable, especially when she gave us all sorts of assignments. I learned a lot from her, by the way.